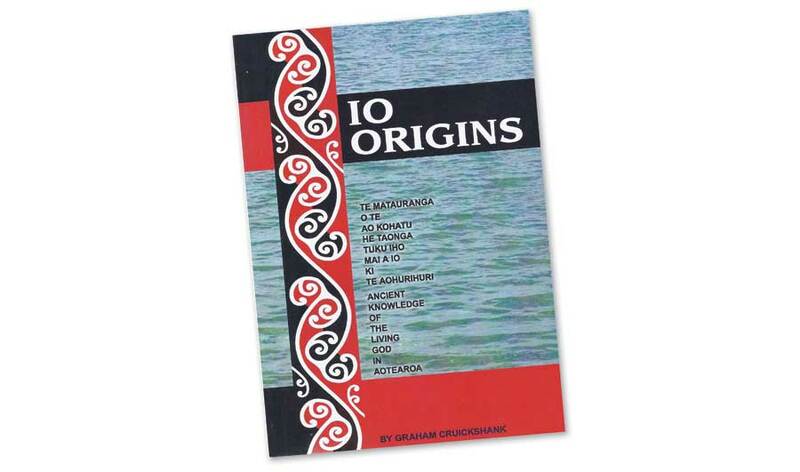 Io (pronounce as ee-oh) origins. The amazing treasure held in Polynesian culture from most ancient times, derived through Adam, Noah and their descendents. The ‘Io’ compound names for Almighty God are true to the Bible revelation of God. 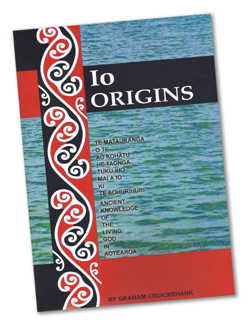 This is a unique anthropology in New Zealand and highly valued by Christian Maori. 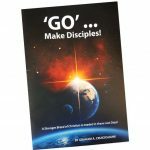 PREVIOUS Previous post: Go… Make Disciples!